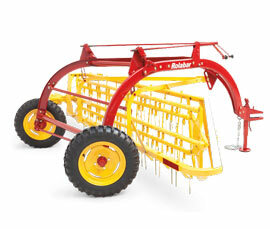 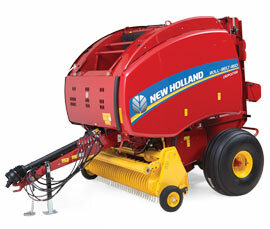 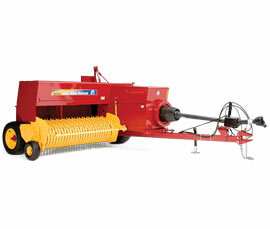 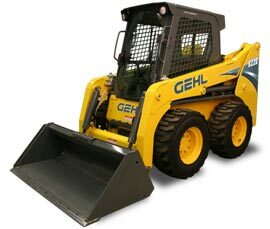 Reliable, durable and easy to service. 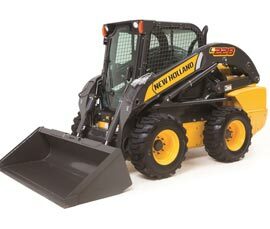 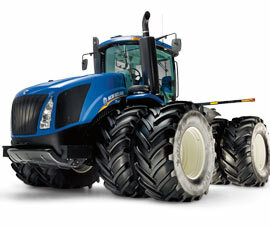 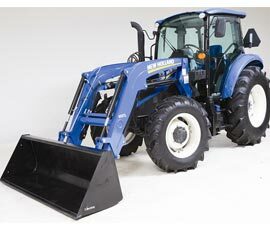 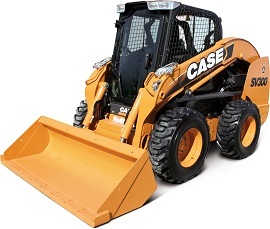 A CASE Skid Steer features increased torque and power, all while keeping your comfort in mind. 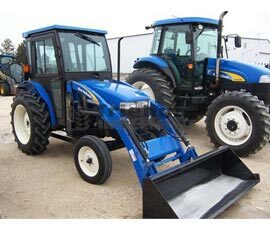 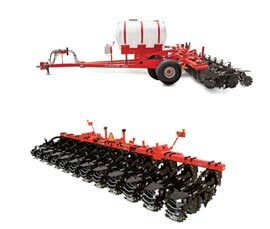 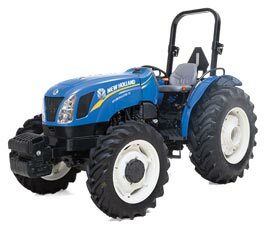 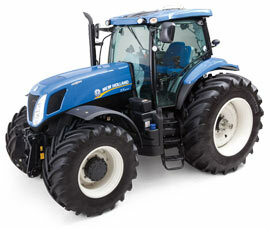 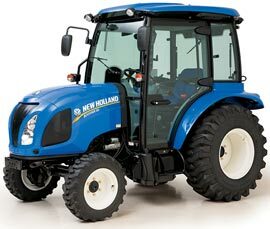 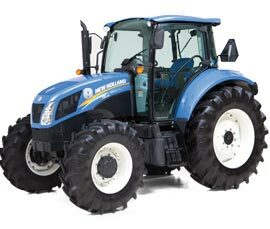 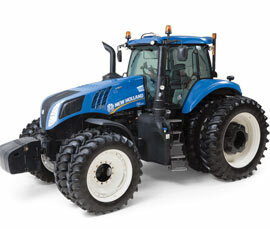 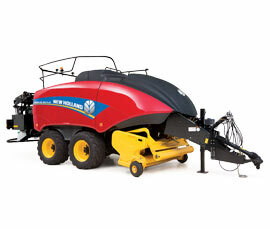 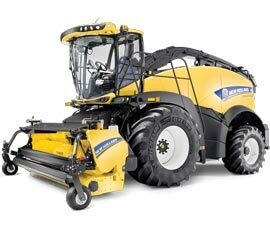 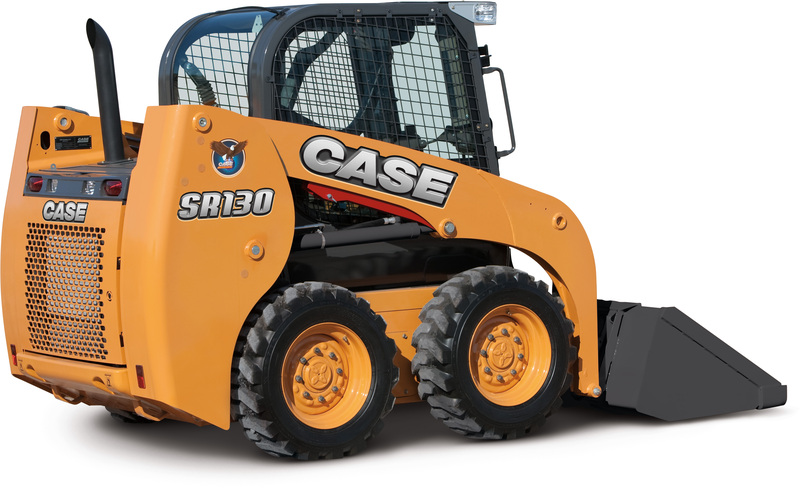 With enhancements in engine power, torque and auxiliary hydraulics, the CASE SR130 is perfect for smaller construction and agricultural applications. 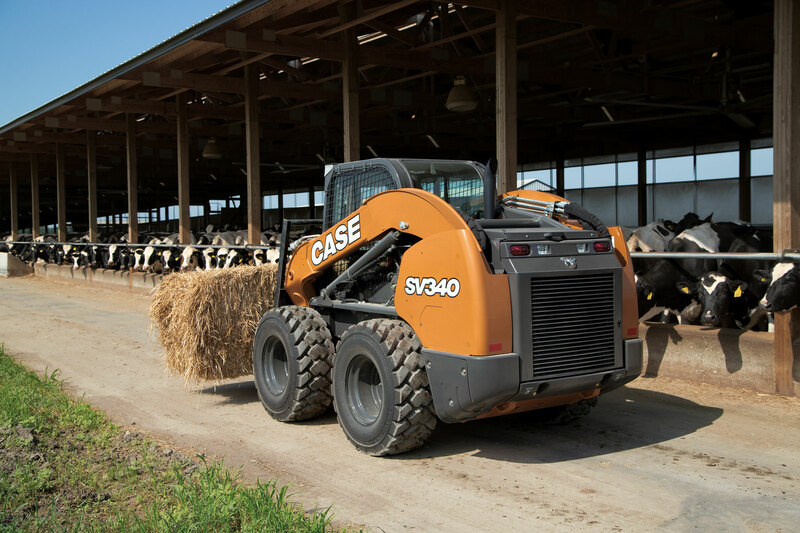 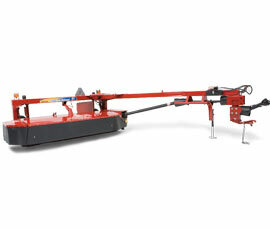 Built with more torque and power, the SR160 comes with a power stance wheelbase to optimize dynamic stability while increasing maneuverability and clearance over curbs. 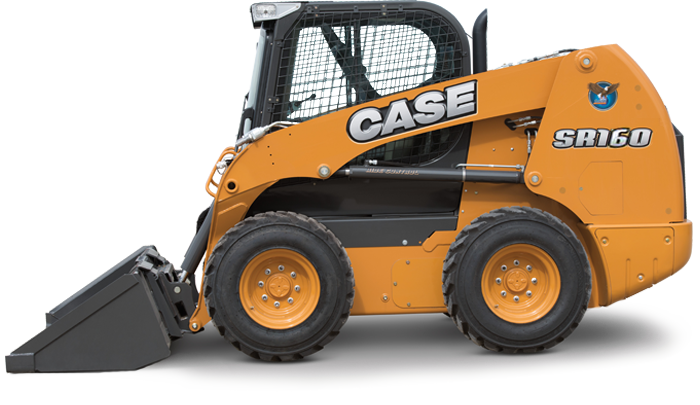 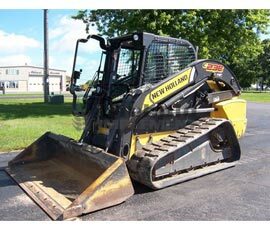 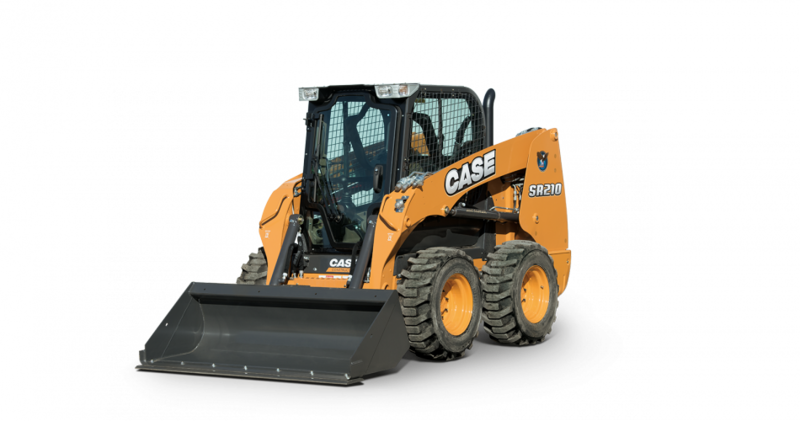 With a productive combination of high engine power and best-in-class breakout force while maintaining compact skid steer loader dimensions, the CASE SR175 skid steer will boost your performance and productivity. 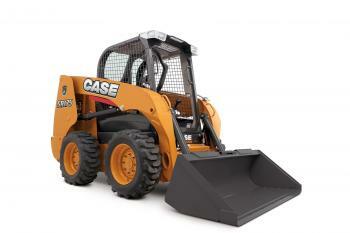 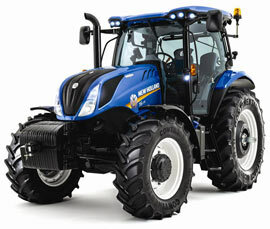 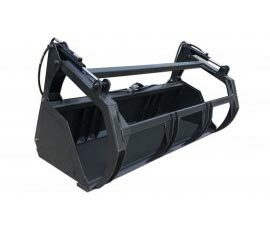 The rugged CASE SR210 skid steer receives a boost thanks to the maintenance free CEGR Tier 4 Final solution.